The PDP is battling anti-incumbency for its handling of the situation in the state and its three-year alliance with the BJP. A dozen top leaders have quit the party. SRINAGAR: Although the National Conference (NC) in Jammu and Kashmir appears to have gained from the ‘anti-incumbency’ and the unfolding breakup of the Mehbooba Mufti-led People’s Democratic Party (PDP), it is struggling to find winnable candidates for key Assembly constituencies in the Valley. As expected, the NC is the big gainer as many senior PDP leaders, including former minister and three-time MLA Syed Basharat Bukhari, former minister Peer Mohammad Hussain and MLC Saif-ud-Din Bhat, have joined the party. The NC is also in touch with another former PDP leader and ex-minister Altaf Bukhari, who was expelled by Mehbooba for his anti-party activities. Some other PDP leaders are also reportedly in talks with the party. However, all is not rosy in the NC either. According to insiders, the party is struggling to find suitable and winning candidates for key constituencies in the Valley. NC sources said the party is yet to find a candidate from the Sonawar seat in Srinagar. 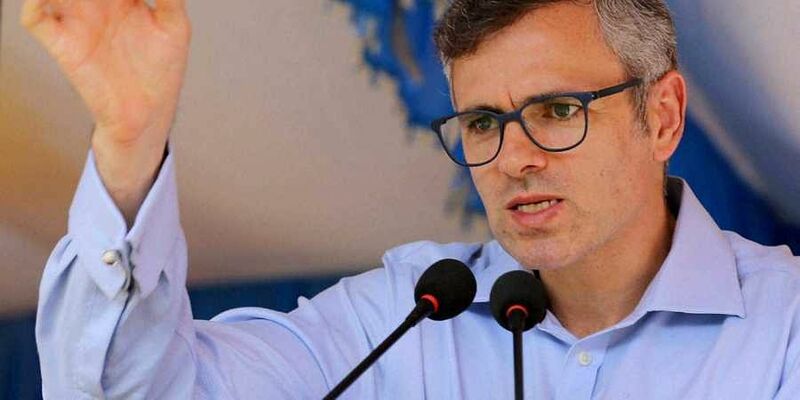 “Omar has made it clear that he will contest from Beerwah in central Kashmir while his father and NC president Farooq Abdullah will, in all probability, contest parliamentary elections from Srinagar-Budgam seat,” said a leader. Sources said the party is facing a similar problem in Hazratbal (Srinagar), Anantnag and Baramulla seats. They said Omar is looking for “young and energetic candidates for key seats with high chances of winning”.